L'Oréal got a bunch of famous African-American women to tout its hair relaxer when it actually causes great harm, and the company even insinuated Michelle Obama into its campaign ... so claim some angry customers who have just filed suit. 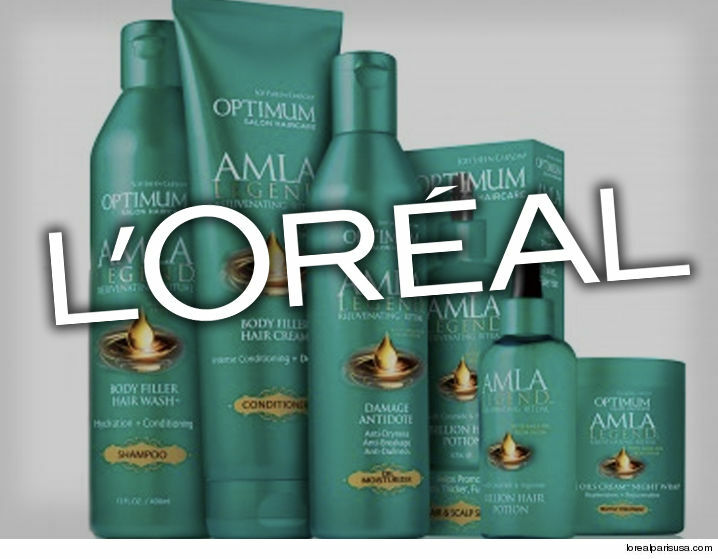 L'Oréal hawks a hair relaxer called SoftSheen-Carson Optimum Amla Legend No-Mix, No-Lye Relaxer, which it claims is healthy and safe because it uses a legendary oil from Indian fruit instead of lye. 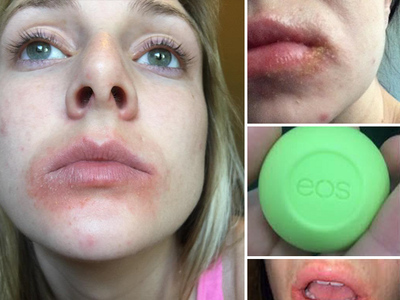 According to the class action lawsuit, filed by famed attorney Mark Geragos, the product is short on oil and long on danger, causing hair loss, breakage, scalp irritation, blisters and burns. 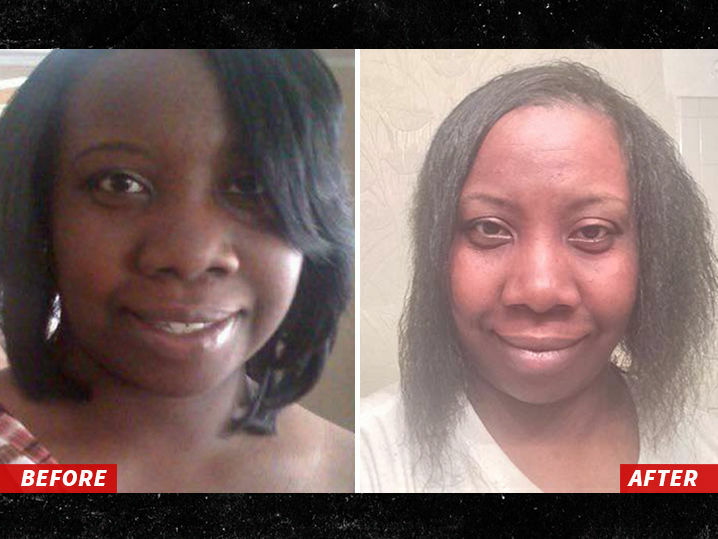 The suit claims L'Oréal lured unsuspecting women into buying its product by getting celebs like 'RHOA' star Cynthia Bailey, Tracee Ellis Ross and even Michelle Obama's hairstylist to tout it. The suit includes a list of consumer complaints on Amazon, including, "I am completely bald on the front portion of my head," and, "My 26 year old daughter is upstairs crying her eyes out because her hair is gone." The suit asked for more than $5 million. No lye. We've reached out to L'Oréal, so far no word back.